Estland. The small country of the Baltic states and is about the size of Lower Saxony in Germany. With a population of almost 1.3 million, the number of people living there is about the same as in Munich. One of the Estonian inhabitants is Tristan Viidas who made his debut in the VLN in 2016. 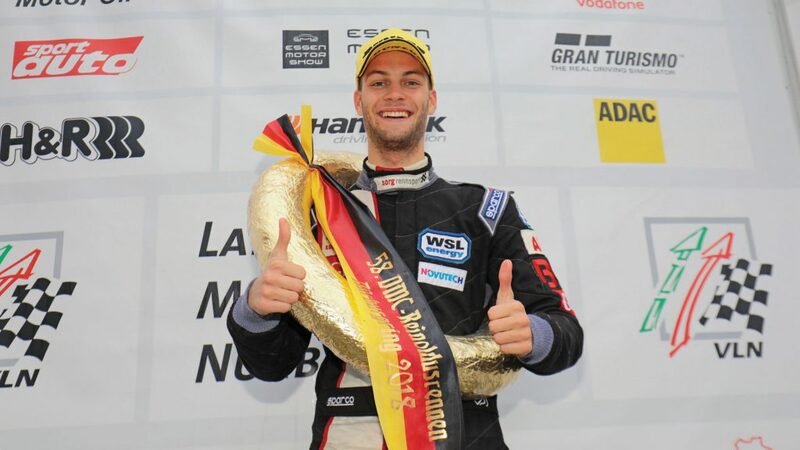 Two years later, he is now competing in his first complete VLN season with the Team Securtal Sorg Rennsport in the BMW M235i Racing Cup, successfully. Two races before the season finale, the 22-years old is in the lead of the Cup classification. VLN.de conducted an interview with the Estonian about his roots, the world of motorsport in Estonia, the running of this season and about his targets for the future. Congratulations, you took your first class win in the VLN at the seventh round. What does it feel like? Victories always taste as sweet as sugar, specifically the first one in the VLN. I gained a lot of championship points with that result. But there are still two important races on the calendar, so I should take care not to be blown off-course due to the victory. 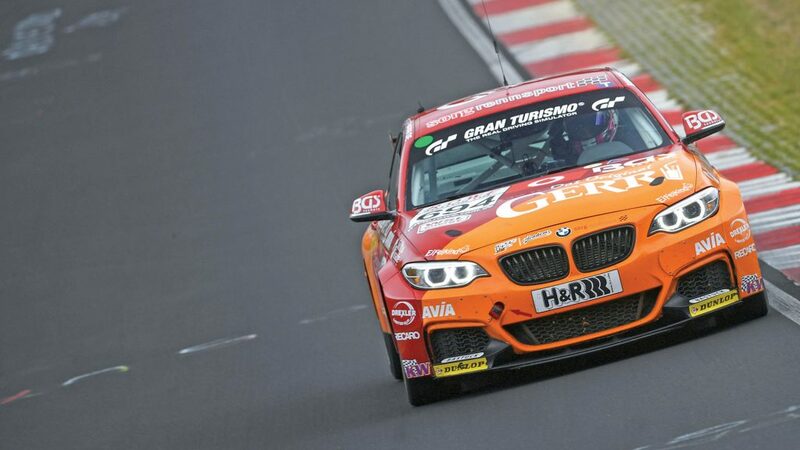 With the BMW M235i Racing Coup, you have selected one of the toughest classes to compete in the VLN, why? I like challenges. When all the race cars in a class are absolutely identical – and this is the case in the Cup 5 – it is the driver who is in the focus. That was important for me and the BMW class suited me fine in this regard. Which are your strongest rivals in your class? Well, there are so many fast drivers. Four different teams decided victories and podium positions amongst themselves so far this year. There is above all double VLN champion Michael Schrey with start number one. He has unfortunately suffered a lot of bad luck this year. The other two fast teams are Yannick Fübrich and David Griessner with number 650 and Tobias Müller, Nico Otto and Lars Peucker with number 666. How at all did you get involved in motorsport? Half of my family is crazy about motorsport. My grandfather and two of my uncles were competing in Speedway events and scored a lot of successful results in this category. My father was active in Motocross at a high level and my sister participated in karting and circuit racing. So it is no wonder that I got caught this virus as well at a certain time. It all started when I was five years old and when my father convinced me to sit in a kart for the first time, this all happened in Egypt. After nine years in karting, I then changed to automobile racing in the year 2011. Which were the most important steps in your career? How did you get involved in the VLN? In my first year of participation in automobile sport, I competed in the Baltic Touring Car Championship with a BMW 325. After that, I changed to formula racing because I thought this was a logical step after so many years in karting. Two years later, I was then looking for something new, amongst other because I didn’t feel that comfortable in the narrow Formula cockpit considering that I am quite tall. I took part in the Radical European Masters, touring cars and finally ended up in the VLN after the LMP3. I am much more a touring car lover than a formula driver. I was fast in all these categories but I simply feel most happy in touring cars. If you compare the BMW M235i for example with the LMP3, the BMW seems to be quite slow, no? Sure, more power would be great. But I really like the M235i very much. It is a true challenge to take as much speed as possible out of the corners because the acceleration simply is not the best. How popular is motorsport in Estonia? In Germany, there were about 32,000 licence holders in 2017. So on a percentage basis, it can be assumed that you have even more in Estonia. What do you do when you are not sitting in a race car? I am in my second year of studying political science into Bachelor degree at the University of Tartu. In addition, I practice a lot of sport to be physically fit. How much stress is it four you to travel to Germany ten times a year, inclusive of the 24h race? Fortunately, the VLN events are compact one-day events. I take the plane right after finishing the university on Friday and fly to Germany. I am back home already on Sunday. Moreover, there is normally only one race per month. So that is quite easy to manage. When was your first experience at the Nordschleife? It was in 2014 when I was at the Nürburgring for the first time. I competed in the Radical European Masters at the Grand Prix circuit. I then completed one lap at the Nordschleife with my rental car and was immediately infected. That was a completely new experience for me, totally different to anything that I have driven before. And very demanding. And how did you then come to the VLN and to the 24h Race in the Eifel? I made my debut in the VLN end of 2016. However, I got an offer thereafter to take part in the ELMS with an LMP3 vehicle and I wanted to try that. 2018 is now my first complete season in the VLN. And I have deleted the 24h Race from my bucket list. That was one of my main targets. How did you get prepared for the Nordschleife? I had of course to get the DPN first of all. So I had already completed a few laps before I competed for the first time in the RCN. I also studied many onboard videos to memorise the combinations of the corners. 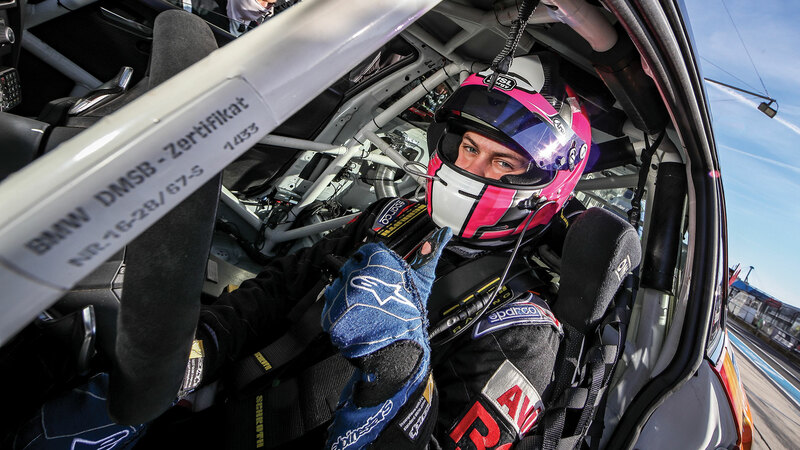 But, to be honest, it was only over time in the race car that I really got familiar with the track. What were your thoughts after your first race at the Nordschleife? That was absolutely not of this world. My first RCN race was in heavy rain. That was a totally crazy experience. But an important one. Today, I feel very comfortable both in the rain and in dry conditions. 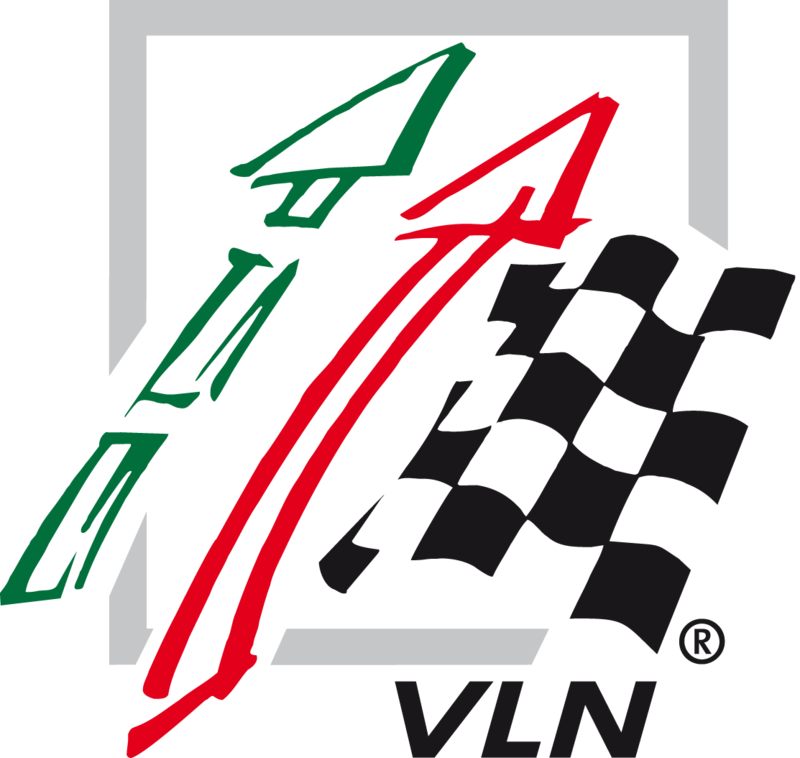 How do you evaluate the atmosphere in the VLN compared with other series? I would say that the atmosphere is different in almost all regards. There were much less spectators and in particular much less true fans in the series in which I competed before. The support of the fans in the VLN really provides a boost for me. The ELMS and the Radical, too, were series with different classes. But that again can hardly be compared with the VLN. I just love everything around the VLN and the Nordschleife. How did you cope with the different vehicle classes and the differences in performance in the beginning? I needed a few races to get used to that. But in the end, it is the same everywhere: Just drive as fast as you can. Has this changed now after ten races? I feel very comfortable meanwhile and just enjoy racing. I do not need to concentrate all the time to look into the rear view mirror. By now, I do this subconsciously and completely automatically. What was the reason for you to compete in a complete VLN season? I like challenges and tough competitions. This is the only way for me to make progress as a driver. There are so many top drivers in the VLN, so I simply have to drive here, too. 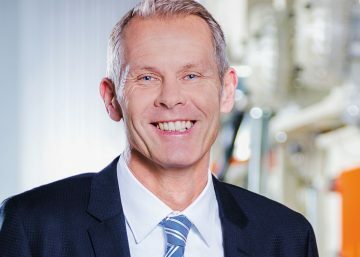 How did you get in contact with Sorg Rennsport? 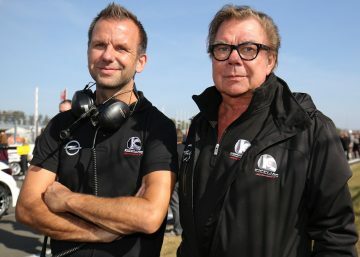 I know Dirk Adorf since the Formula BMW Talent-Cup 2012. And when I was about to join the VLN series, he proposed me to create a contact to the team. That was a really good idea and I am very thankful for this advice. The Sorg brother and all the other staff members love what they are doing. They live motorsport. I feel extremely comfortable with them. Which car would you specifically like to drive, in particular also at the Nordschleife? Even when I was young, Formula 1 had never been a target for me. I had always been dreaming much more of touring cars. Of the DTM for example. I like fast cars. To drive around the Nordschleife with a GT3 race car in the night, that would be a dream for me. I wish to drive races – anything that is fast, has four wheels and a roof. I would like to continue in the VLN and take the next step. I could imagine starting with a GT car. But for the moment, there are still two important races to do and that is what I am fully focused on. Good point. You know meanwhile how it works with taking victories. What can we expect from you? I am hungry. More than ever. But I am sure that all the others in the Cup 5 class are the same. They will all try to give everything in the last two races. So that will definitely be very, very exciting.